Singer Kenshi Yonezu will be embarking on a brand new tour beginning on January 19th in his hometown of Tokushima. The 16 date tour will travel all around Japan, concluding on March 11th at the Makuhari Messe hall in Chiba. 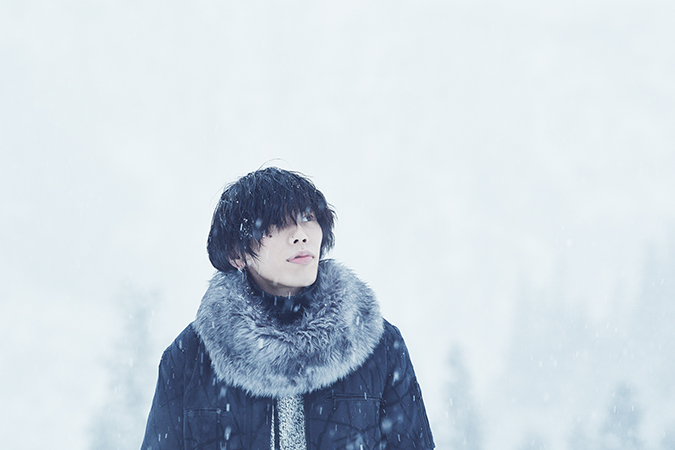 To finish off the month Yonezu wil be holding his very first oversea performances! On March 19th he will be heading over to Shanghai, where he will perform at the Mercedes-Benz Arena. Quite a feat, considering the full capacity for the arena is 18,000 people. 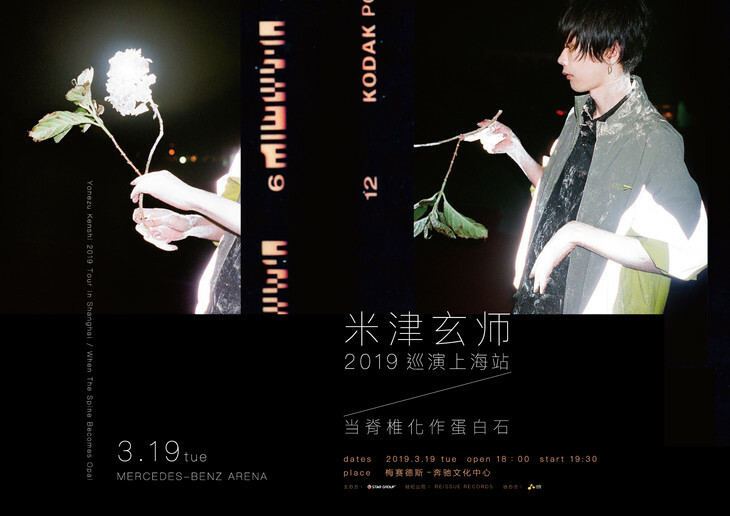 On the 30th Yonezu will be off to Taiwan, where he will perform at the University of Taiwan’s Comprehensive Gymnasium. Last year on December 26th, Yonezu opened his very first official Chinese social media account and received over 220,000 followers in just two days, and impressive feat for a rookie singer who has done zero promotions there. He’s still riding high off the success of his surprise 2018 hit “Lemon“. Since it’s original upload on February 26th, 2018 the MV has received over 260 million views.